Following the overwhelming success of a four-day test drive initiative for the Ateca SUV last October, Seat has announced plans to expand the scheme to cover its entire range. 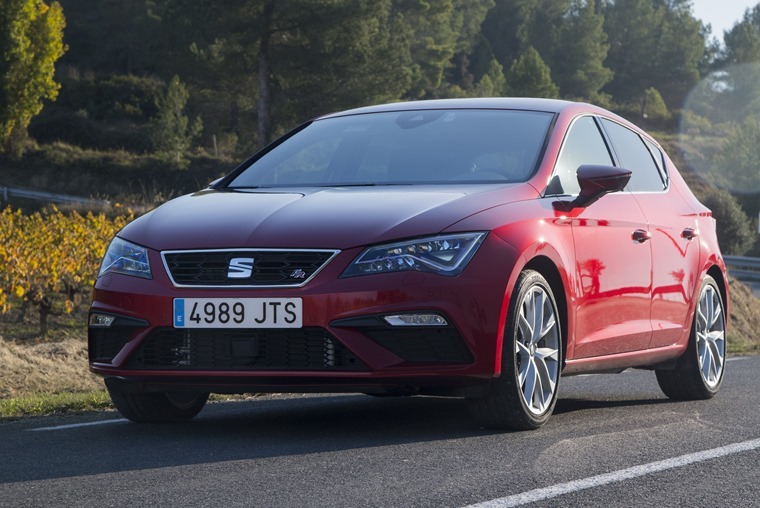 As part of a major product offensive, the four-day test drive scheme will be open to business and fleet drivers and will encompass everything from the Seat Leon and Ibiza to the Seat Ateca and Toledo. Available via Seat dealers and Business Centre specialists across the UK, the four-day test drive scheme will enable dealers to provide an easy and swift way for company users to access brand new vehicles and will include the new Leon SE Dynamic Technology – a model which Seat say is ideal for business and fleet drivers. Peter McDonald, head of fleet and business sales at Seat UK, explained: “The Ateca’s extended test drive service was launched just a matter of months ago, and was an immediate success; expanding the service was a no-brainer. 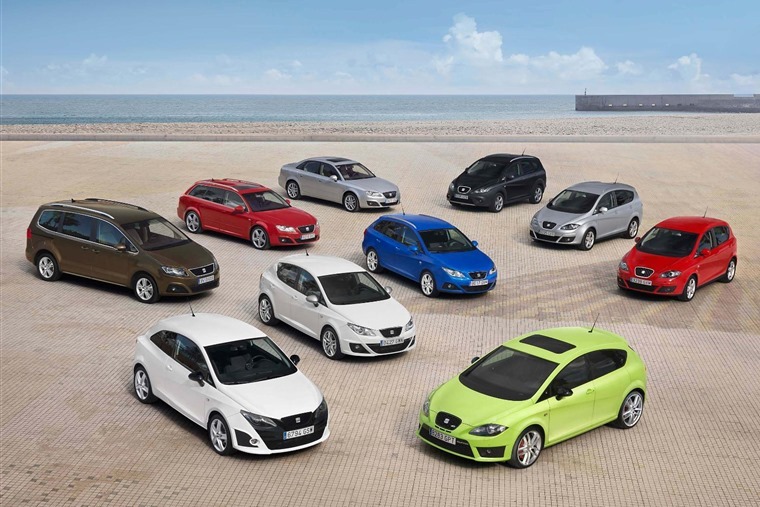 “Test drives are one of the most important stages in choosing a new car, particularly for fleets. Business customers need to be certain they’re making the right decision, and we’re happy to give them the time to make sure individual needs are met.